Designed for: The New MacBook Air 13, late 2018 model. MacBook Pro 13, late-2016 to 2018 model with & without Touch Bar. This product is made with perfection in mind. 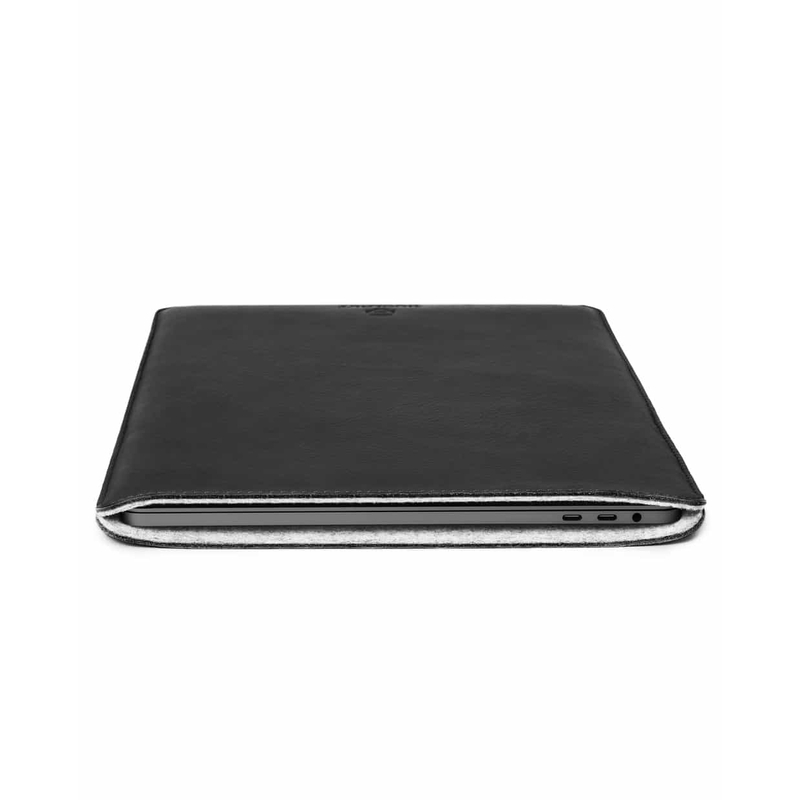 The minimalistic, timeless yet modern sleeve for MacBook is made from the most extraordinary organic materials there are. Leather and wool. And not just any leather and wool. 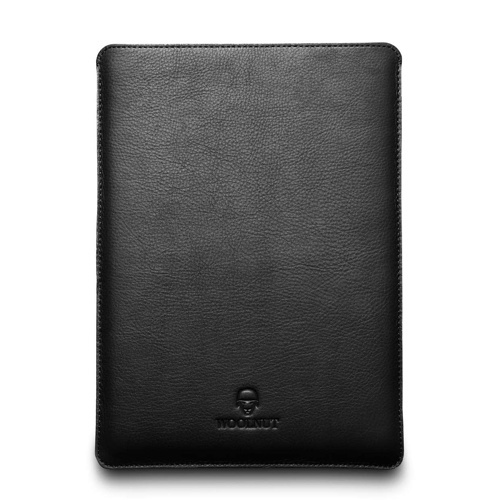 The Woolnut sleeve is crafted from the finest vegetable tanned full-grain leather from Scandinavia. 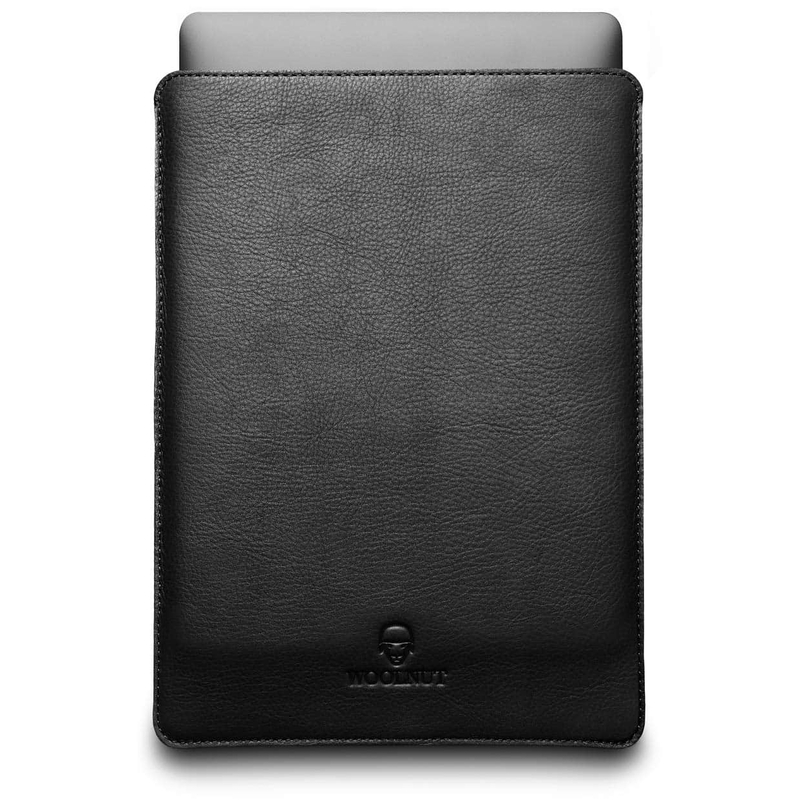 This premium leather holds exceptional characteristics and is beautifully unique. No other leather piece looks exactly the same. Any small imperfections such as wrinkles or color variations are there for you to embrace. The 100% natural wool felt blends perfectly together with the leather to result in unmatched beauty. 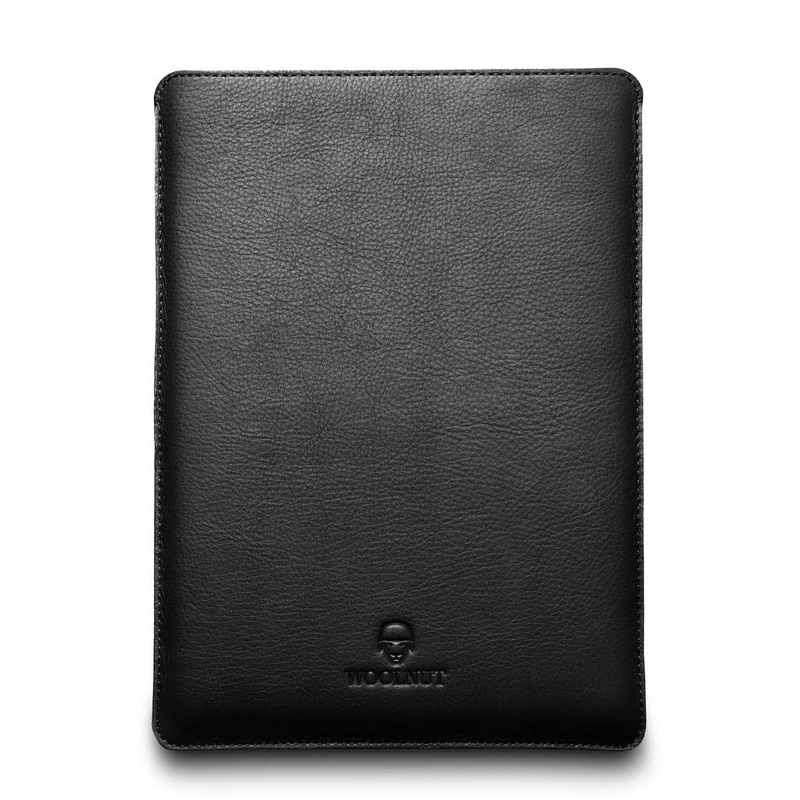 The soft, shock-absorbent and water repellent high-quality wool felt will protect your device through everyday life. In short time, the slightly tight Woolnut sleeve will loosen up to get that perfect fit. In the years to come it will age and gradually develop a beautiful patina. Made in India. Designed in Sweden.